re-certification program for private pesticide applicators. This ground-breaking new program allows private applicators to complete the required continuing education for re-certification from the comfort of their own home. This program is available 24/7, is taught by an actual instructor (Gene Merkl) on screen, and can be completed at the applicators convenience. 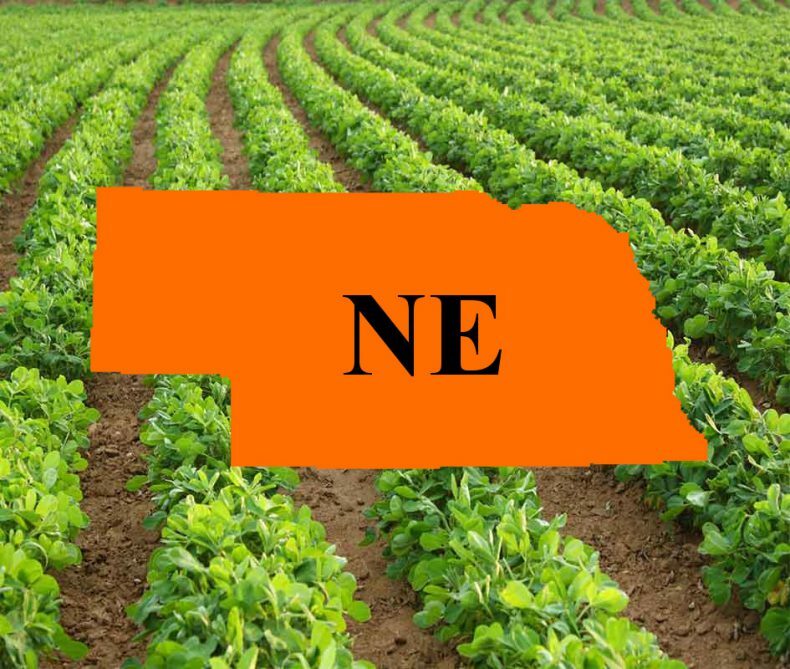 Students who complete this online video course can fulfill all requirements for private applicator re-certification in Nebraska, and will be granted re-certification by the Nebraska Dept. of Agriculture. This is a major change from past years, when Nebraska did not allow online training courses for private applicator re-certification. Certified Training Institute has partnered with Mississippi State University to deliver the highest quality online video training ever produced for the pesticide industry. Combining cutting edge video technology with an online learning system that is extremely easy to use. These courses are raising the standard for online education in the pesticide industry. Gene Merkl, the on-screen instructor, walks applicators through each and every topic, making sure they know exactly what is required of them both at the state and national level. No, students can come and go as they please. The system will keep track of your progress so you can begin again, right where you left off. No Problem! This training program can be completed from any internet connected device. That means that you can take the course on your smart phone, tablet, PC, or even your TV if it connects to the internet. Call 1-800-727-7104 and our experienced staff will guide you through registration and checkout, making sure that you are totally comfortable before your hang up the phone. If you want to experience the best online courses that have ever been offered to pesticide applicators in Nebraska, this is your opportunity. This entry was posted in Pesticide and tagged Applicators, Education, Nebraska.